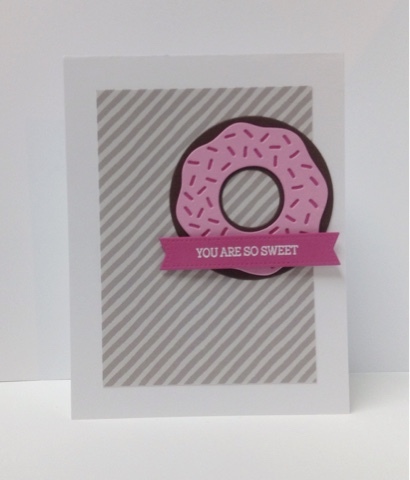 When I saw this week's sketch, I immediately thought"doughnut" for the circle element. So that's what I went with, and kept it pretty simple. Thanks for stopping by! Happy Valentine's Day!